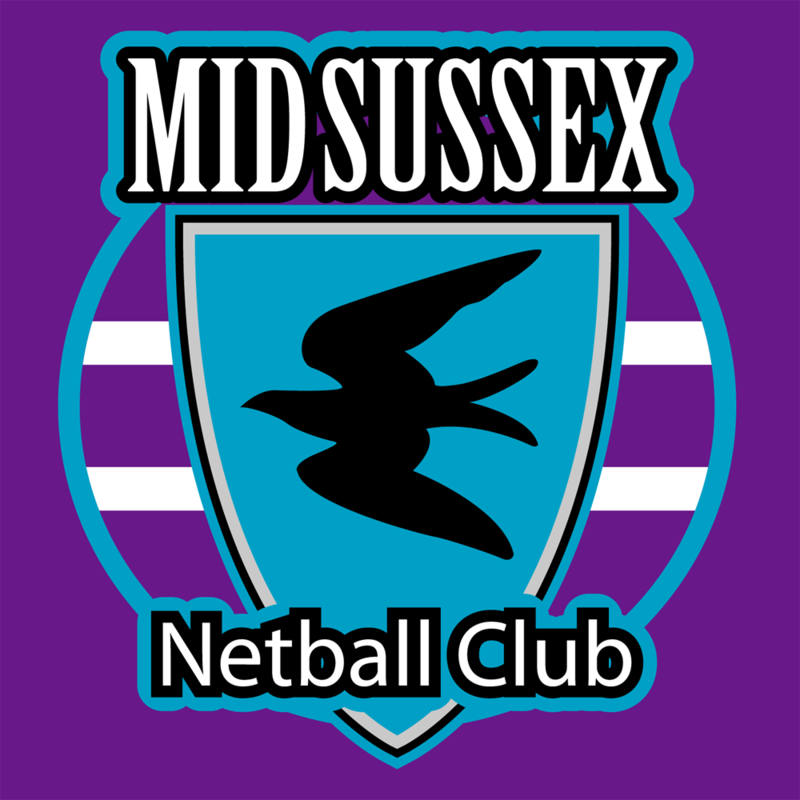 All girls are expected to wear MSNC kit for training and matches. There is a selection of MSNC Badged accessories available from GR Team Wear – with Embroidered or Vinyl Logos available on most items, please make sure when you order you specify which one you would like. Players can wear a plain black thermal under the top for cold weather. If your daughter is selected to play in a match tournament and has not yet got their Kit we have a selection of “Loan Kit” available that can be used.